It is a great jacket. 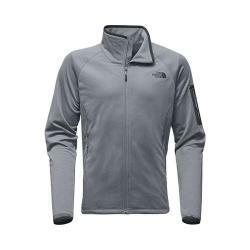 It keeps you warm and is very lite on you. I don’t like heavy jackets. I would recommend for someone who doesn’t like bulky jackets. It is a great price on overstock too. I definitely would purchase from them again. It arrived very quickly too. 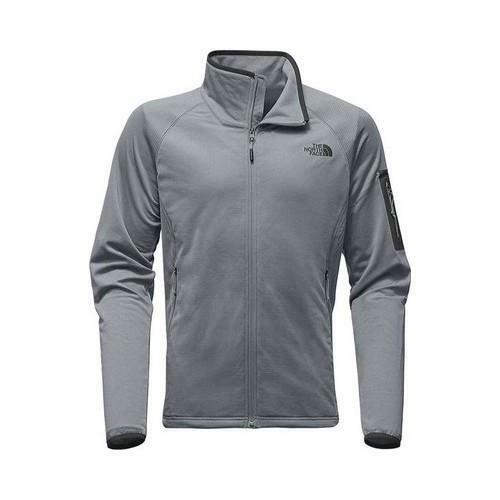 The North Face Borod Full Zip is a lightweight active sweater that uses 200-weight gridded fleece to provide the warmth, freedom of movement, and breathability you need for all-day adventures. Slim fit 200-weight grid fleece Exposed, reverse-coil center front zip Elastic-bound cuffs Bonded, stretch-woven sleeve pocket with DWR and exposed, water-resistant, reverse-coil zip.